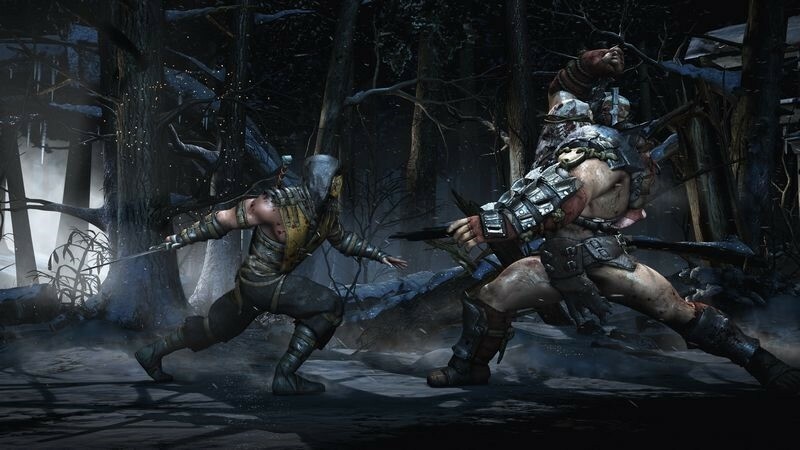 Mortal Kombat X is out tomorrow, and though the embargo is set for later today, there are a number of retail copies of the brutal fighter – so reviewers have been able to post their reviews without worrying about silly things like embargoes. In fact, we spent a considerable amount of time this weekend looking for a retail copy of our own, but not even CNA was willing or able to sell us the game – for which we’ve yet to receive a review copy. Unfortunately, we won’t have a review for you soon – but we can tell you what others think of the game thus far. To summarize it has to be stated that Mortal Kombat X is not a perfect game. It’s not a 10, neither a 9, however, the superior display of NetherRealm Studio proves that the ‘king’ is back and he is here to stay, as it is difficult to imagine for any game of the genre to be as spectacular. 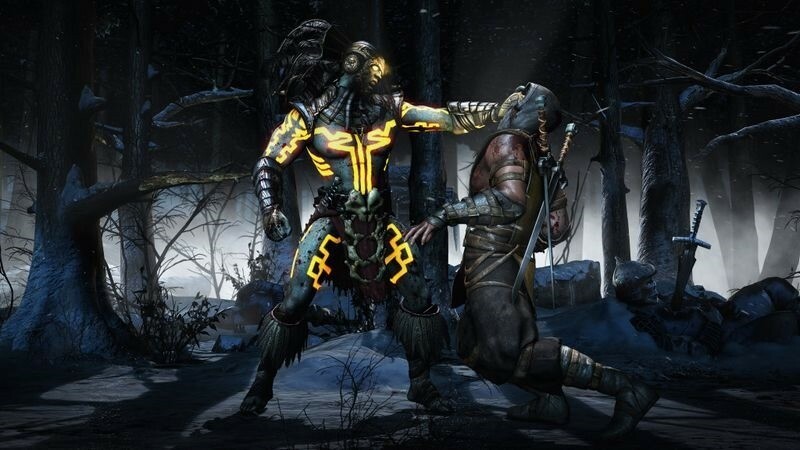 In a way it is a rejuvenation of the Mortal Kombat of the past, but the modern technology have only further improved it, and allows us to indulge ourselves in the magnificent creation that Mortal Kombat X is. 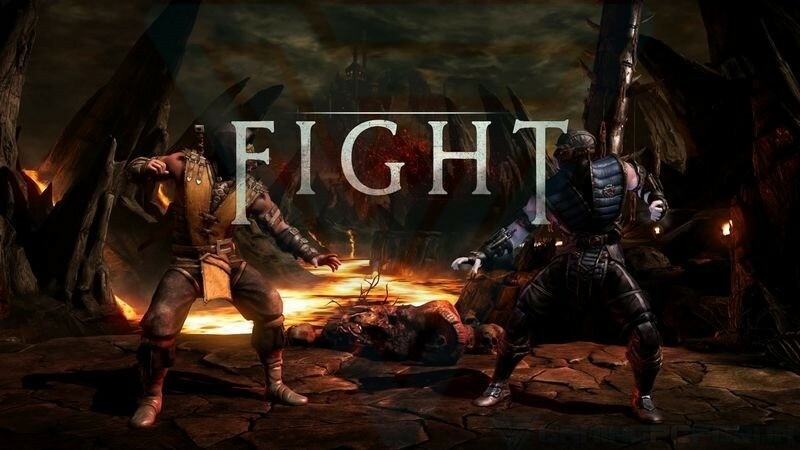 Mortal Kombat X is another solid entry into the Mortal Kombat series, I thought it would be hard to top Mortal Kombat 9 but Neatherrealm Studio’s proved me wrong with this excellent game. The story mode is good, the amount of content will keep you coming back for months, the finishing moves are as brutal as ever! It’s everything I wanted Mortal Kombat X to be and then some. If you are a fan of Mortal Kombat then this is the easiest purchase of the year for you, if you aren’t a fan of fighting games then I’d still recommend it because of how fun the game is. The presentation is great with nice slick UI and a good movie-like campaign, although the story could have been better, the graphics are nice and crisp that looks noticeably better than the previous title, and the gameplay is as great if not better with bloody brutality still being horribly awesome, with satisfying impacts from various attacks. A lot of content and replayability for solo play or offline / online multiplayer, more so if you’re connected. Overall Mortal Kombat X is a great fighting game worthy of the title and prince [sic] point, one that will keep you busy and satisfied until the next one comes out. We’ll have our own review up for you as soon as we can – but we’ve been told not to expect it a review copy until after the game is out. Like many of you, we’ll be buying the thing tomorrow. We’ll also post some reviews later from larger, more established sites, so you can get a better picture of how good – or not – the game is.